Whether you've visited 10 times or are just curious about the buzz, this event is for you. 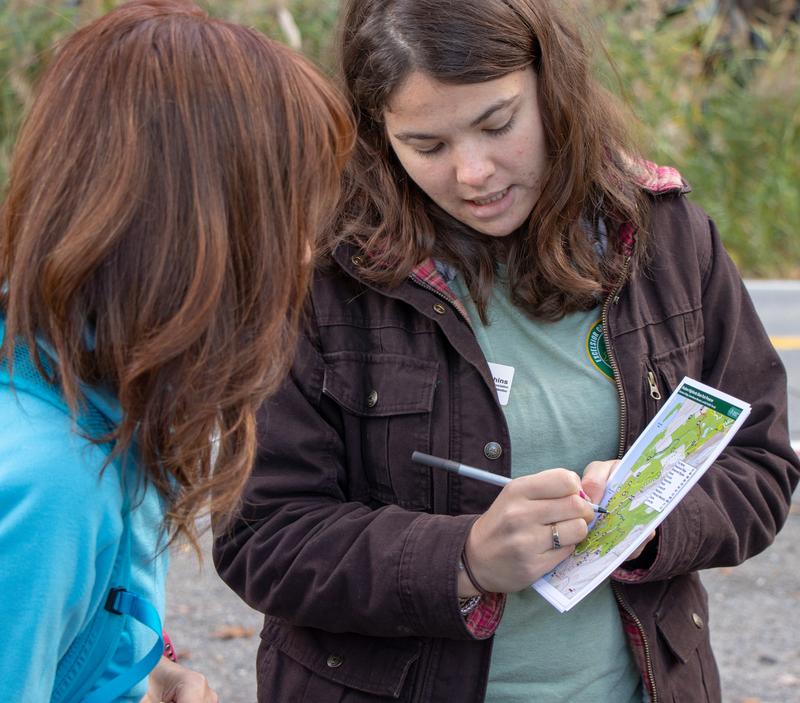 Learn the how-to's for a brief or advanced day trip from experts who will also share the mountain's incredible conservation story. Please bring questions and stories to share! After the presentation and a Q&A, you'll have a chance to talk one-on-one with the presenters. This is a partnered event with our friends at REI and the Hudson Highlands Land Trust.